Michelin has announced four new ranges of tyres, due to be released to the market during 2017. 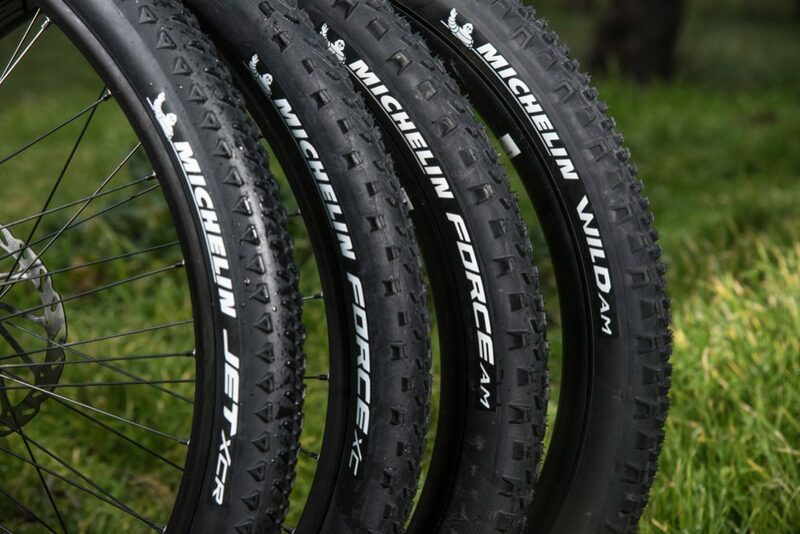 Jet Force Wild, this is control, do you read me? 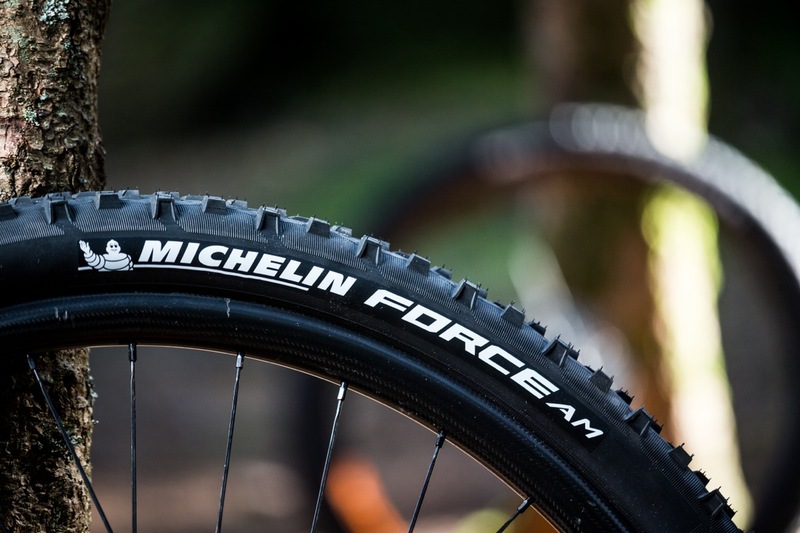 First to the shops will be the Michelin Force XC and Michelin Force AM Tyres, in May 2017. 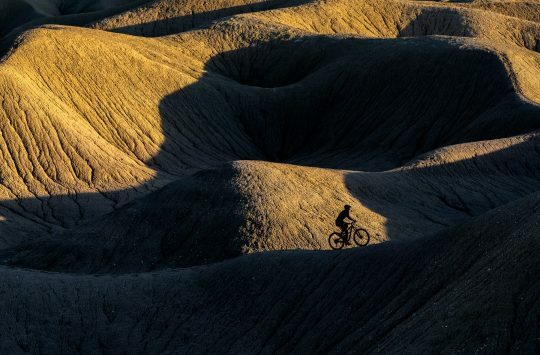 It won’t take a super sleuth for you to spot that the AM is for all mountain riding, and the XC is for cross country. 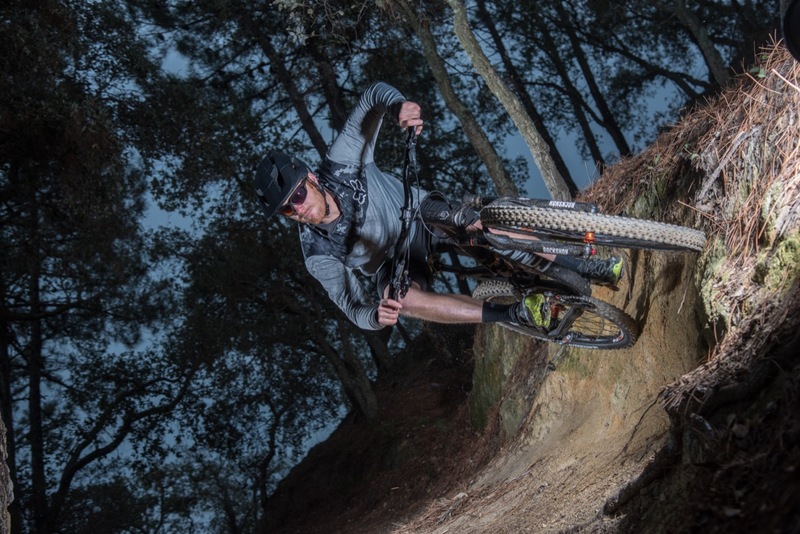 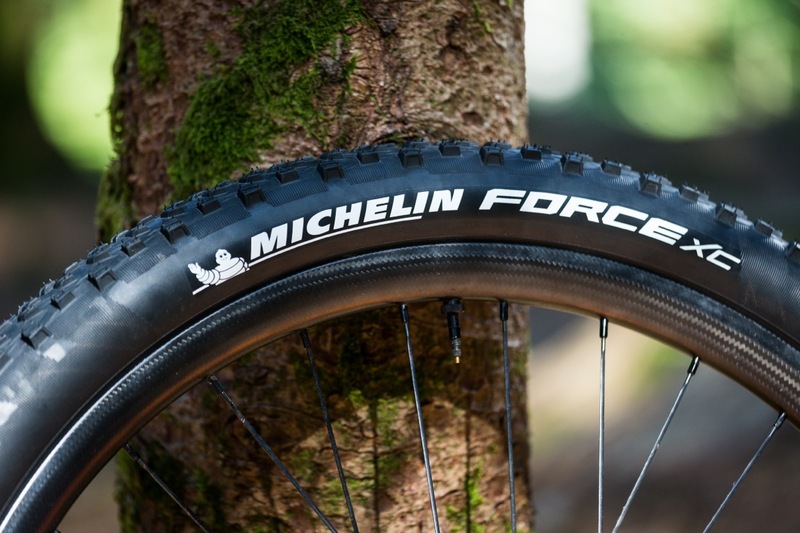 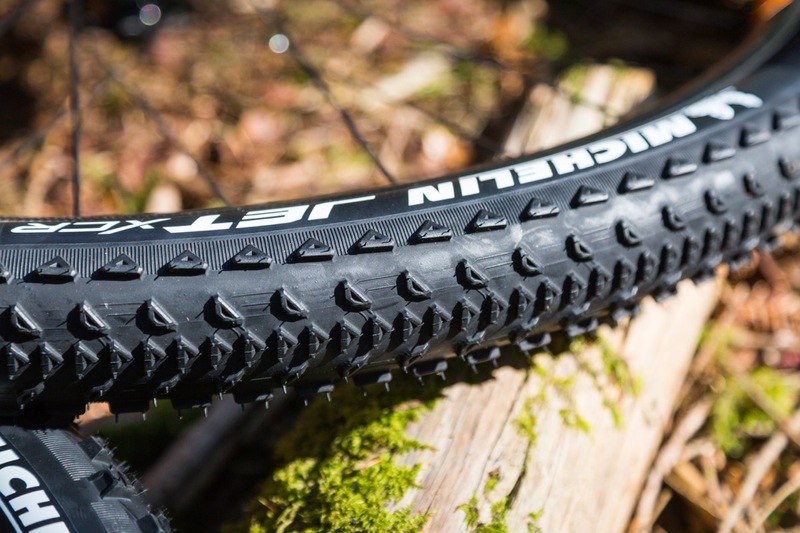 The Force XC will be available in 26×2.10, as well as 2.10 and 2.25 widths in both 27.5in and 29in wheel sizes. 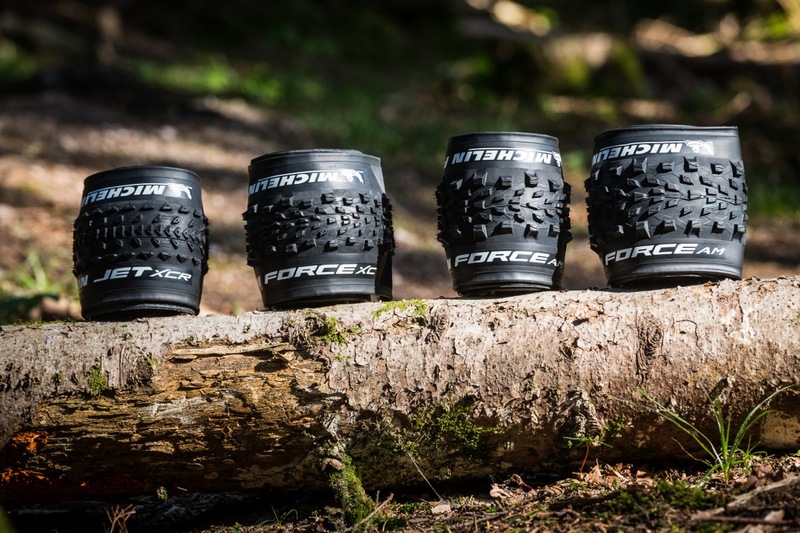 The Force AM comes in 26×2.25 size, while for 27.5 and 29in wheels there are three choices of width: 2.25, 2.35 and 2.60. 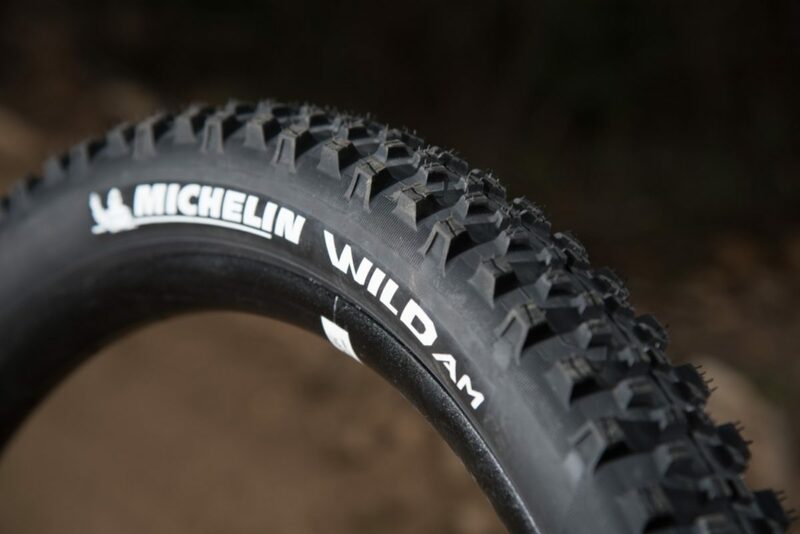 A little later in the year, June will see the Michelin Wild AM go on sale. 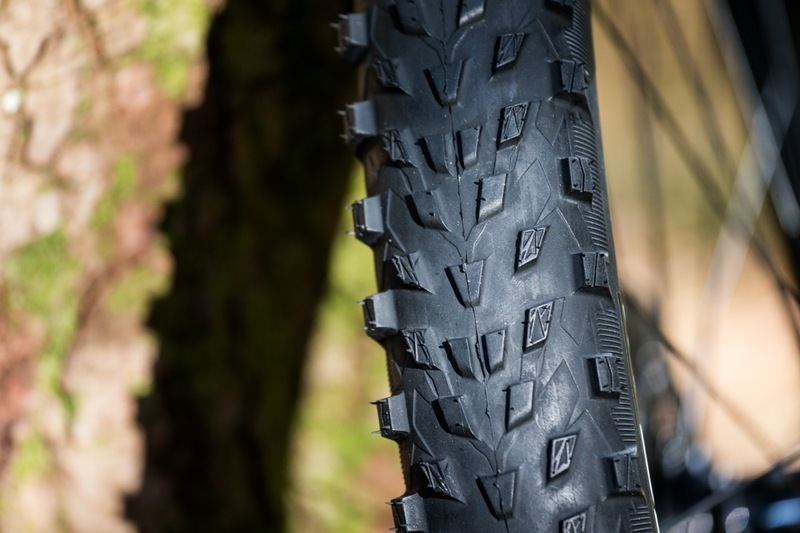 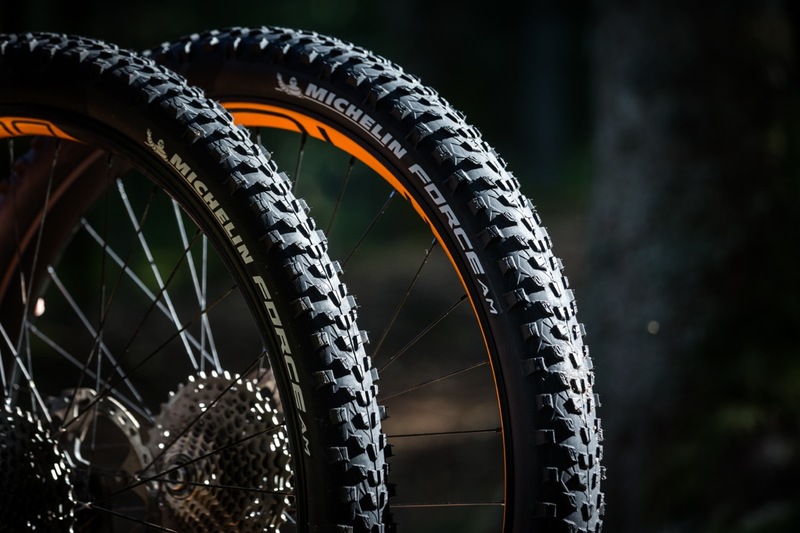 The Wild AM will only be available in a 2.35in width, and in 27.5 and 29in wheel sizes. 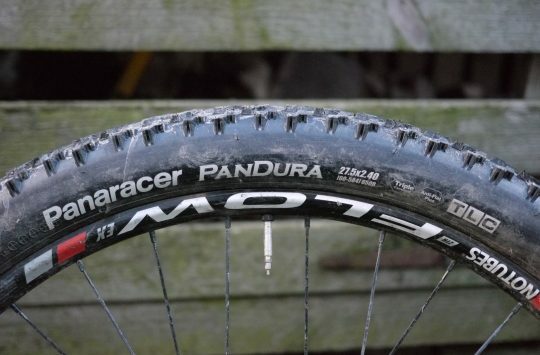 So, not an option for old skool 26ers. 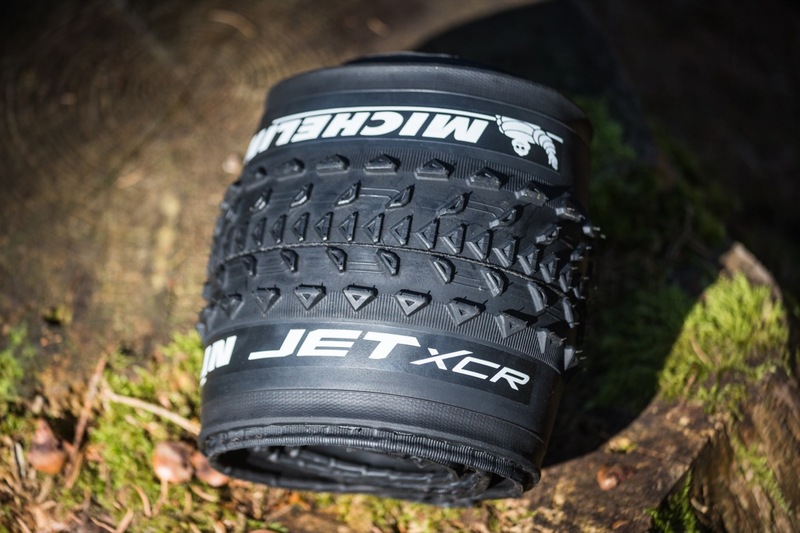 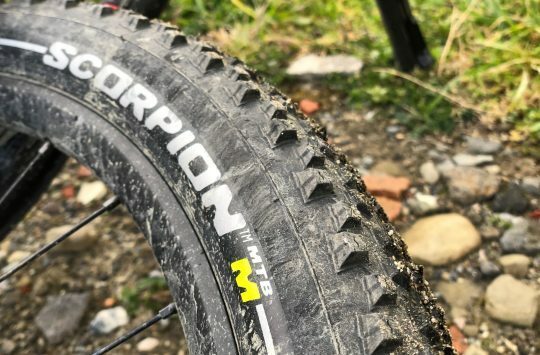 Lastly, in October, the Michelin Jet XCR cross country race tyres will be on sale. 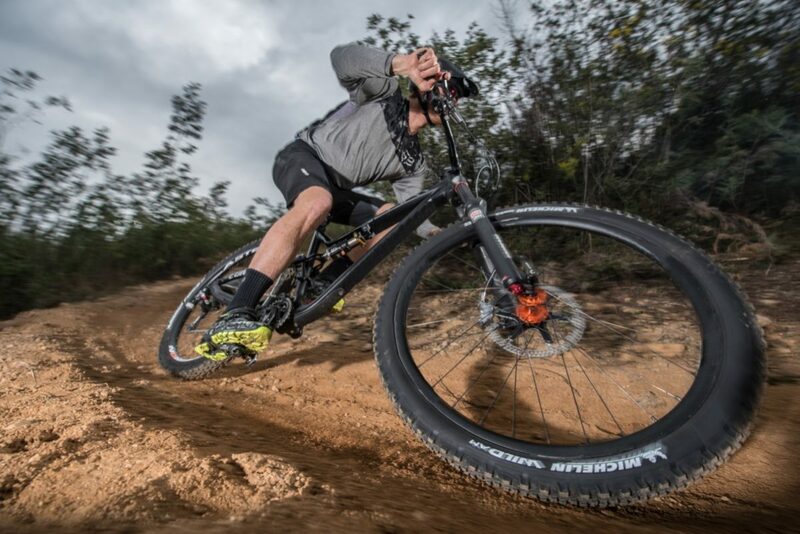 The Jet XCRs will be available in a 27.5×2.25 size for those who like to race on the medium sized wheels. 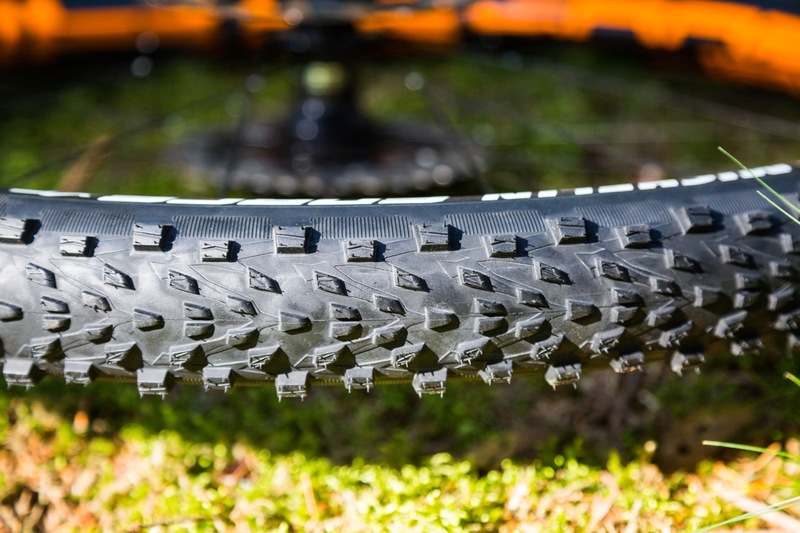 They’ll also be available in 29×2.10 and 29×2.25 for the big wheel fans.